A good content strategy helps to make business promotion more effective, but studies show that devising a workable content strategy is simply not enough. 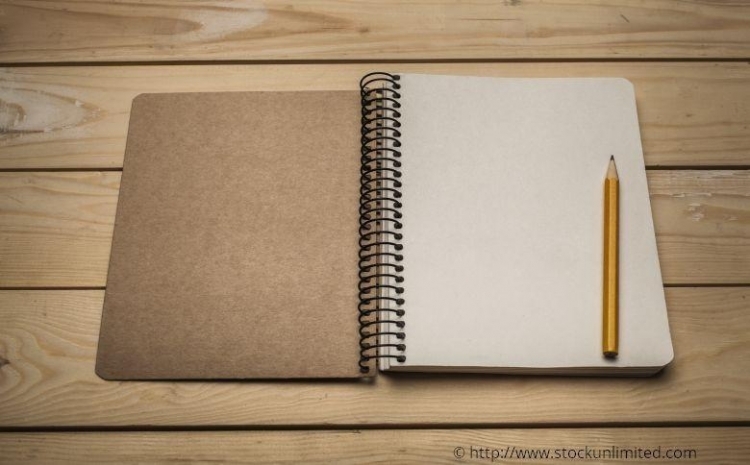 To be really successful a content marketing strategy should become a written document. But what is the best way to do this? 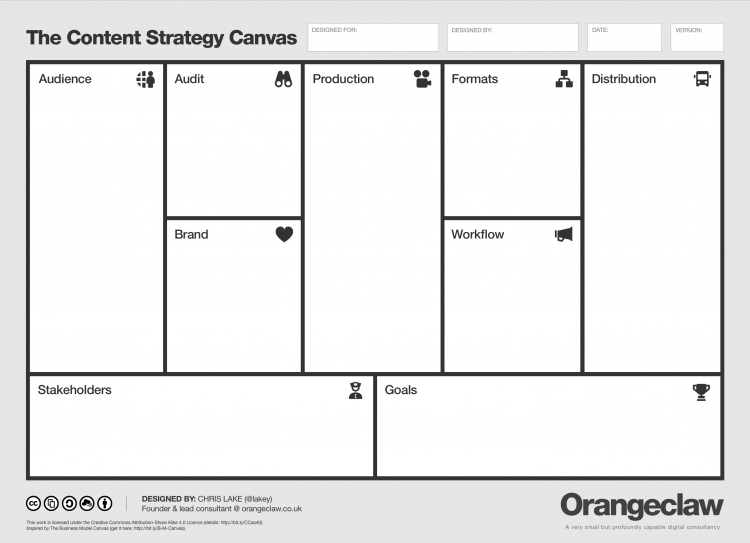 And what should your content strategy document contain? A business can’t just rely on a nice-looking slogan. You should make the effort to create a fully detailed strategy document describing how you intend to proceed. This could be a 100-page Word document or a 10-page PowerPoint presentation. Here are a few suggestions on how to approach the task. What goals and metrics are you seeking to achieve via your content activities? Are you primarily looking to increase SEO traffic or user engagement? Or would you rather have your content generate leads? It makes sense to define annual content strategy targets: for example, the number of social media fans and followers you hope to acquire within your timetable or the percentage increase in unique users attracted by your site content. Which channels are best suited to conveying your message to your targeted individuals? This, of course, will primarily depend on where they are active. You do not need to have a presence on every channel, but you should know which platforms your industry uses the most. You can only get a clear picture of the best channels and content to use when you have a detailed profile of your targeted individuals. Do you have evidence about the topics which interest your audience – e.g. via customer surveys or discussions with Sales or Customer Support? Has your company developed its own Personas? (This Sabrina Sturm article explains how to develop Emotional Personas). Which content formats are most suitable for your message? In general, the optimal blend is a mix of text and multimedia content. Of course, your chosen format will also be influenced by budget considerations. You can quite easily create appealing visual content with a few helpful tools. Who is responsible for your content production? And how are your content-management roles assigned? This is not just a matter of content creation but also involves topic planning, commissioning freelancers, providing additional input, etc. It’s also important to establish who has the ultimate responsibility for content and who will authorize content release as well as identifying any departments that provide regular content input. How does your content-processing work? Do you have established workflow patterns? Depending on the size of your team, project management tools like Trello can be used to keep you informed about the status of each content piece. The best content is useless if it is not widely distributed. Is your content distributed to your customers via a newsletter? If so, then how often? On which social media channels is your content shared? Do you want to make your content available to relevant influencers within your sector? How do you plan to communicate with your target audience? Every publication should reflect what your brand stands for. Do you have any brand guidelines or style guides, etc.? These should determine the style and tone your content should adopt. In general, a serious and sophisticated style is appropriate if you want to be perceived as professional and expert, but if you want to appear young and casual, measured colloquial language and a humorous tone may be the order of the day. How frequently do you want to measure the performance of your content activity and what methods will you use? What kind of results are most important to you: pageviews in Google Analytics, visit lengths, SEO rankings, or social media interactions? Simone Langmann’s article explains how to measure and assess your content and which metrics you can use to do this. This document will not only serve as a guide for you and your content team, it will also help you communicate with other departments and convert critical stakeholders to your cause. A logical sequence is important and will help everyone to grasp your strategy. And because there is a lot to take in and think about, it’s best to divide your document into several chapters. Start with a brief introduction describing the status of your content, why you began content activity, and what you seek to achieve. Explain your company’s current standing in the market, where you want to go, and how your content can contribute to that mission. 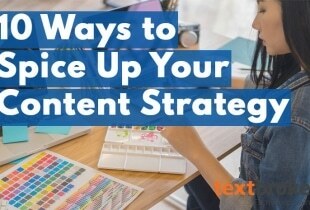 You can also broadly describe your key themes and messages, and this is a good opportunity to summarize your content strategy in a concise, memorable phrase. "Content drives action. Otherwise it's poetry." This Carsten Rossi quote, which Scompler’s Mirko Lange mentioned during his presentation at this year's Content Marketing Masters, really says it all. You can only undertake content marketing once you have justified your goals, so decide what you want it to achieve and specify the time frame within which those goals should be accomplished. Here you need to clearly identify who you want to reach with your content and define the characteristics of your ideal target individual. Why is this necessary? Content tailored to specific personas has proved to be the most successful. If you have already created personas, now is the time to deploy them. Click here to learn more about how to adjust your content to engage your targeted prospects. Obviously, your content should be high-quality, entertaining, and informative. But which subject environments will your published content address? And how will you find your topics? Establishing yourself as an expert in a niche subject area is a sensible strategy, and a keyword analysis of your company's products will help to indicate what motivates your target audience. In addition, you should research industry media and blogs as well as decide on a central archive to store your topic ideas– perhaps listing them in Google Docs or using a cloud storage option. Furthermore, to ensure your approach to your target audience is uniform and consistent, your document should specify the style and tone you want to use. How formal do you wish to appear? And might this vary according to the channels employed? If available, this information should be cross-referenced with your existing communications policy. Based on this information, you can then create an editorial calendar, which should also be copied into your document. Your editorial calendar is an important part of any content strategy– a few templates can be found here. You should also note down how you distribute your content so that it will lead people to your site. For example, via social media, PR, paid advertising campaigns, newsletters, influencer marketing, etc. Concentrate on your KPIs, which should relate to your previously defined objectives. These should be listed, for example, as number of new visitors, length of stay, SEO rankings, leads, social shares, or sales. Specify how often you wish to monitor your content– e.g. weekly or monthly. Consistent monitoring will enable you to continuously optimize and adjust your content planning. Your document now shows you how to plan, create, distribute, and measure the content you need. Finally, you can specify and draft out an overview indicating which tasks are your highest priority in the near future. You should also decide, and record, how often you intend to review your content strategy. Your strategy document should be examined at least once a year and updated as appropriate: for example, to incorporate new social media channels or adapt your workflow. Create a written content strategy? That might sound over the top and take a lot of hard work and thinking. However, no one content strategy is ever perfect – each company must define and develop their own process. There is no standard procedure, only recommendations and rough templates which you can adapt and use for reference. Two useful templates for writing a content strategy document can be found here and here. But the effort is worth it. A written document helps to brief and inform all stakeholders and will make your content marketing more effective. Two more tips to conclude: Your document could incorporate relevant data and statistics supporting your initiative. 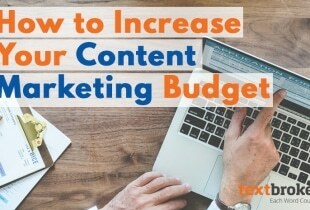 And to highlight the importance of your content, it may be useful to allow everyone in the company to access to your content strategy document. Join our over 53,000 customers world-wide and use Textbroker for your Content Marketing.